If you’re seeking a sharer because you can’t afford your horse’s upkeep or are unable to commit the time to his care, then it’s important to carefully consider how you would cope if your sharer ended the agreement. It’s essential to have a plan B – someone who could step in and help with his care in the interim or a slush fund that will cover a couple of months’ keep. 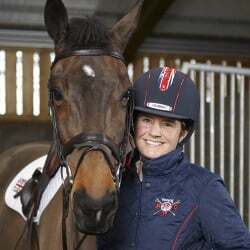 In this instance, considering selling your horse may be in his best interests, even if it’s a tough decision for you to make as a loving owner. Insurance is an absolute must-have. It’s essential to ensure both the horse and sharer are covered. 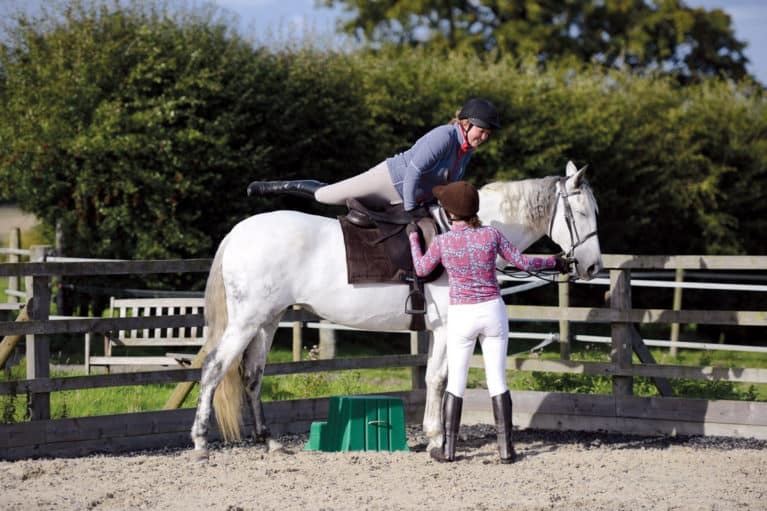 Usually the owner takes responsibility for covering the horse while the sharer takes out suitable cover for themselves, but discuss and agree this beforehand. Always ask to see copies of the relevant insurance policy to ensure everyone is protected in case the worst happens. Your yard security is important – be sensible about what you tell a sharer before you have an agreement, and make sure you ask to see (and copy) photo ID that proves their address, too. Most horses cope well with having two riders and, so long as his routine is adhered to, he’s unlikely to notice much of a change. Get a contract – there are templates available online. Make sure your sharer has emergency contact info for you, your next of kin, and your horse’s vet, farrier and yard owner. 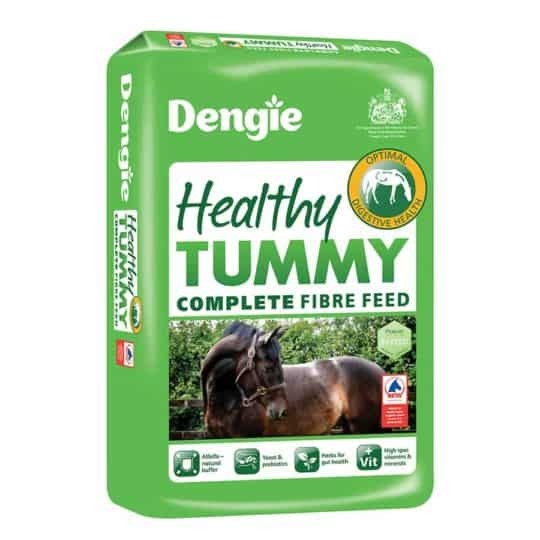 Keep a copy of your sharer’s emergency contact details at home and also at the stables. Avoid awkward money conversations by asking your sharer to set up a standing order into your account each month. 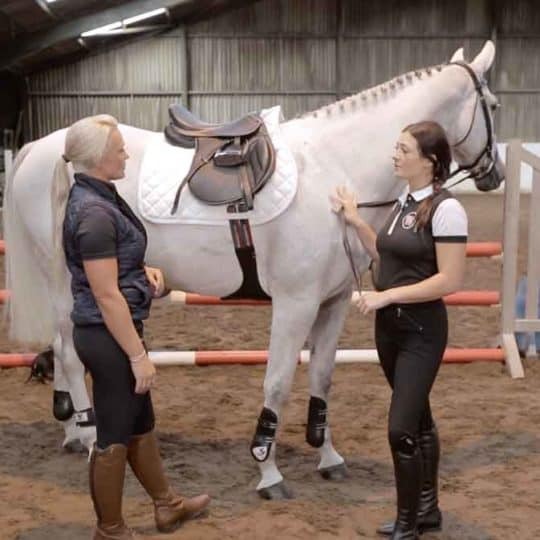 Make your sharer feel welcome – introduce them to the other people at your yard and rearrange your things to make some space for them to store their riding kit. Take the time to explain to them where everything is and how it all works or is used. Writing them some easy-to-follow notes that can be stored in his grooming box or tack room can be helpful. Lack of spontaneity – you wake up on a sunny Saturday morning and feel all excited about going for a ride, only to remember it’s your sharer’s day – how do you feel? Making spur of the moment decisions isn’t so easy when there’s someone else involved. Different behaviour – discovering he doesn’t spook at that fallen tree with your sharer when he gives you the runaround every time you get near can be frustrating. And it can be hard to see someone forming a loving bond with your horse. Vet problems – if he’s off work for a period of time, there’s a chance your sharer may end their agreement. How would you cope if this happened? If you become reliant on your sharer either financially or timewise, you could be in a difficult position. 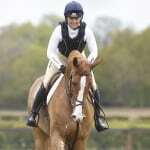 Insurance – you will need to speak with your insurer, and ensure that your horse and sharer are appropriately covered. At livery? Check your yard owner is happy to have someone else on the yard. 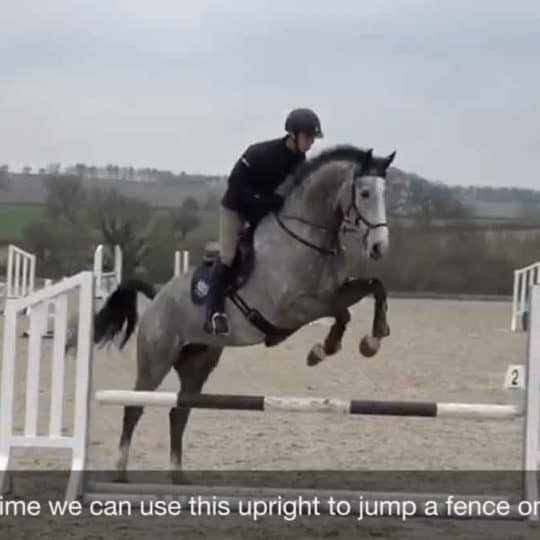 Set boundaries – what will you be happy for a sharer to do with your horse? Finding someone who is super competitive when you only want him kept ticking over is likely to cause frustration for both parties. 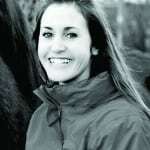 Letting go – inevitably when someone else has responsibility for your horse things will be done differently and perhaps not in the way you would prefer. This is part of life with a sharer and it’s important to understand this before getting into an agreement. From minor injuries to wear and tear on your kit, it will be a fact of life. Type and frequency of riding – do you want to ride a guaranteed number of times per week? 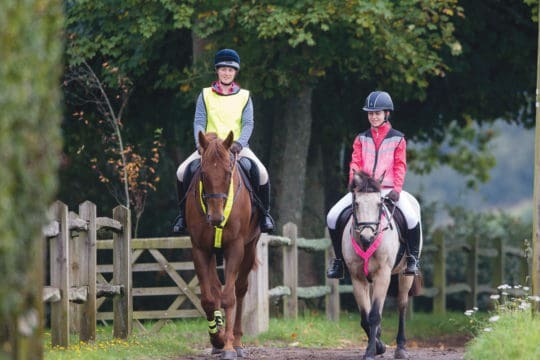 Horses have occasional periods where they cannot be ridden, but unless you break your arrangement you will still be liable to pay your share and for any chores, even if you can’t ride. 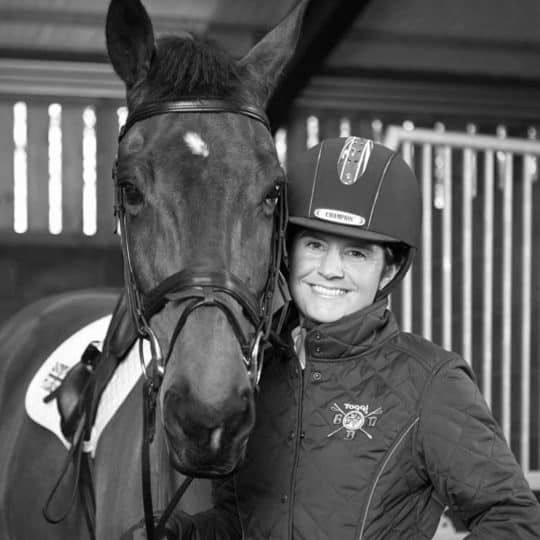 Equally, if you’re keen to get out eventing, taking a share in an eventer with a competitive owner is unlikely to work out – after all, the owner is unlikely to give up their cherished competing to allow you to take him instead. How much time do you have to commit? 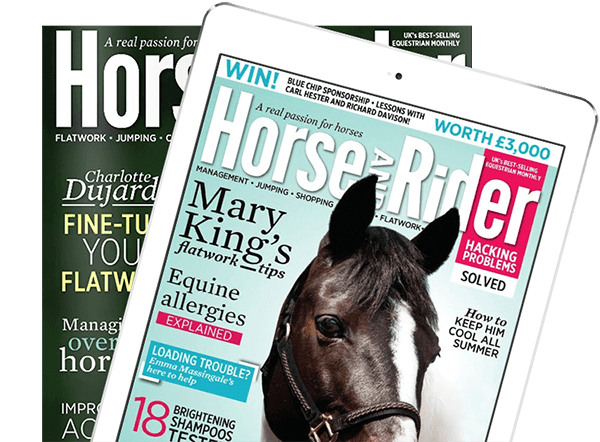 There are many reasons an owner may be looking for someone to share their horse, including because they need help with chores, so think carefully about whether you’re willing and able to commit to these. How flexible are you? If you’re a happy-go-lucky person who wants to chop and change days, sharing with someone who lives by a strict routine is likely to be a headache for all concerned. Financial investment – sharing is cheaper than owning a horse, but it can still be pretty costly. Work out what you can afford, then be realistic about what kind of share is viable for you. 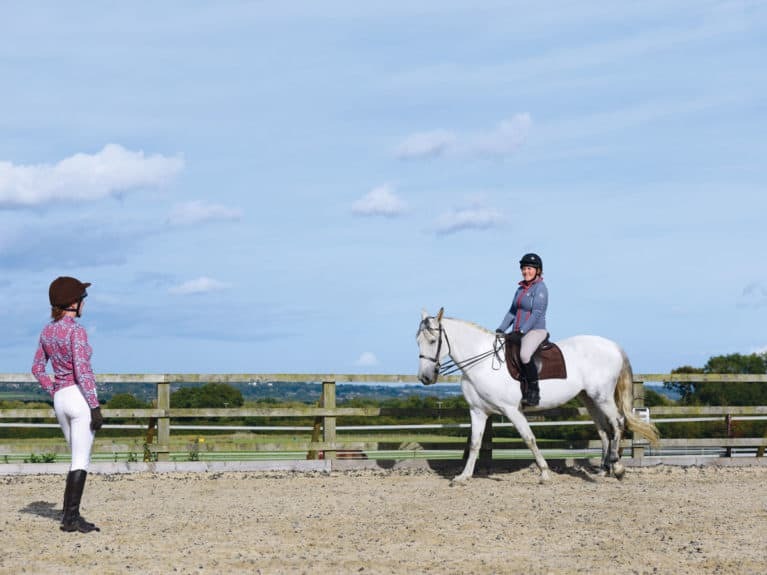 Riding – this type of share is usually because the horse is at full livery or because the owner just wants help with riding. 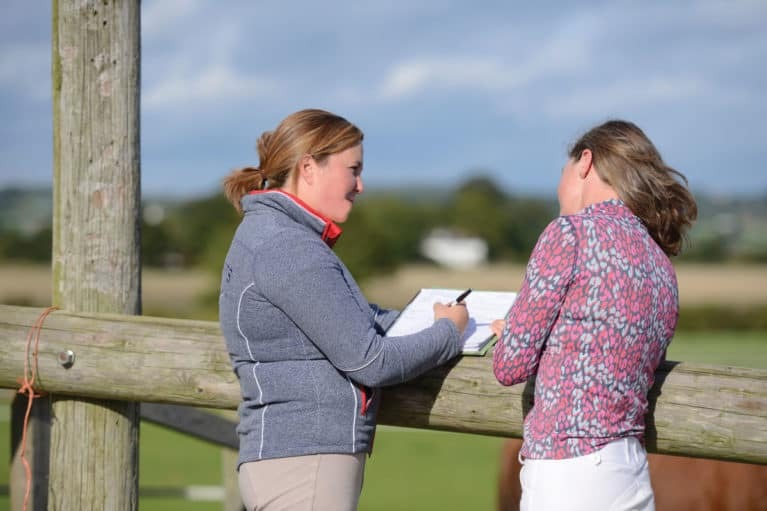 As an owner, it can be a great way to find someone more experienced who will help with schooling your horse, but as a sharer this can be potentially more costly due to livery fees. 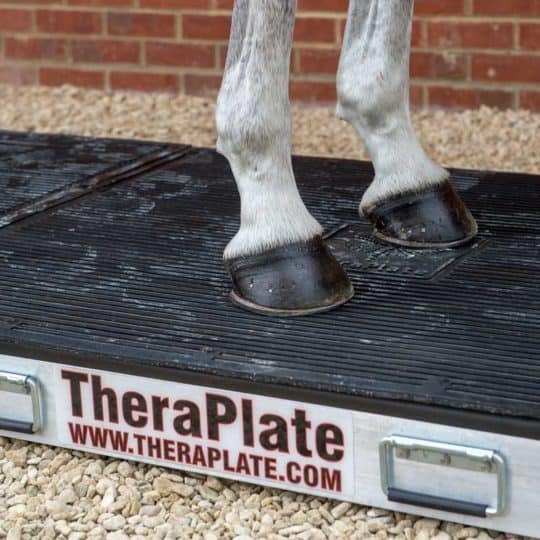 Riding and care – this more time consuming option gives the sharer a greater sense of caring for their own horse and helps the owner with the day-to-day chores. However, it can be easy to become reliant on the help and the time commitment can be substantial for the sharer. 1. Work out exactly what you want to achieve – be completely honest with yourself. 2. Look for a sharer by word of mouth or try an honest ad in local tack shops. 3. Vet prospective sharers before they come to your yard – for security’s sake and also to save everyone’s time. 4. 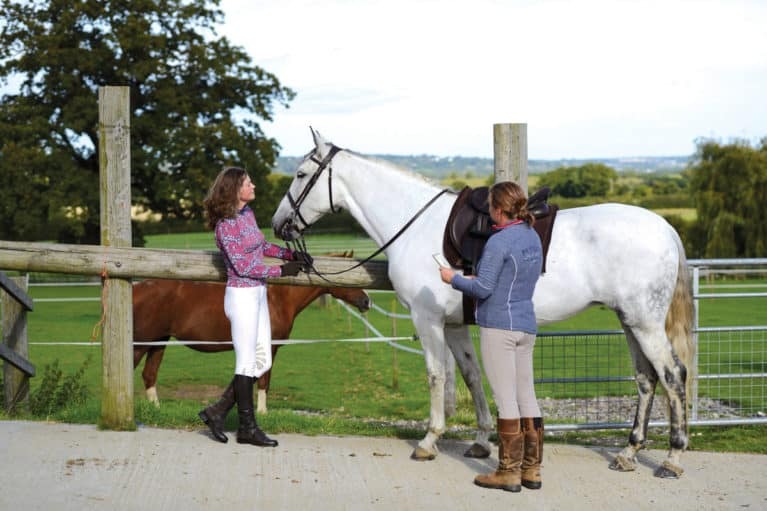 Take time to introduce the sharer to your horse. If you think it might work out, invite them back a few times for a hack and maybe a lesson with your trainer to be really sure it’s a good fit before agreeing to a share. Make sure you see them doing the kinds of activities they’ll be doing on the share. 5. Consider a trial period of a couple of months to see how everyone gets on before agreeing to a longer term set-up. Why are you looking to share? What previous horsey experience do you have? 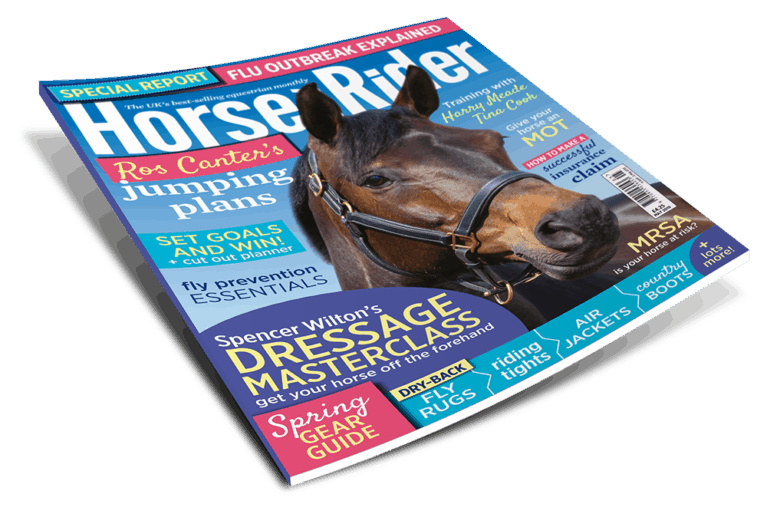 Have you done any equestrian exams or training? How flexible are you time wise? How heavy and tall are you? What are your family and work commitments? 1. Be honest about your riding ability and how much time you can commit before you begin looking. 2. Work out your budget for sharing to check you’re getting value for money for the work you put in – either schooling wise or in terms of chores. 3. Ask the right questions – see our list below. 4. Make sure you are fully insured while riding and handling the horse, and ask to see a copy of his insurance policy to make sure that the horse is fully covered for any injury he may sustain while you are in charge of him. Why are you looking for a sharer? What notice period is expected?